We have lost one of our cats, we think he jumped into the back of a delivery van that was visiting our house. The next stop for the van was 31 Moran’s Terrace, then 109 New field in Drogheda so he may be in one of these areas. 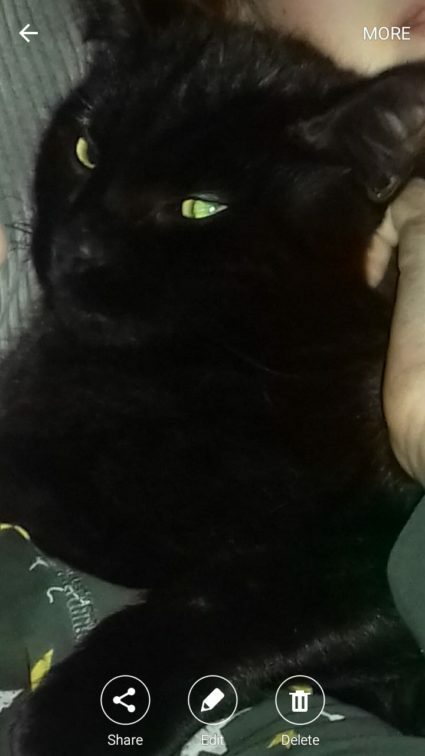 He is a pure black cat 9 months old about medium size. He’s very healthy and neutered with a thick shiny black coat. His name is TJ.